If you are like the many consumers out there, you may find dental insurance frustrating and very confusing. We invision it working a certain way in our mind, but in reality, it doesn’t usually work that way and is not set up to work that way. Usually the word “insurance” means protection in our minds, so we purchase the insurance to protect ourselves against any unforeseen, large expenses. A great example, is if we suffer a car crash, a house fire, or a broken leg, our insurance policy will help make us whole again. So it is very understandable that the same would be expected of dental insurance. The truth is dental insurance is not designed to protect anyone from any unforeseen expenses. It really is just like a discount coupon. 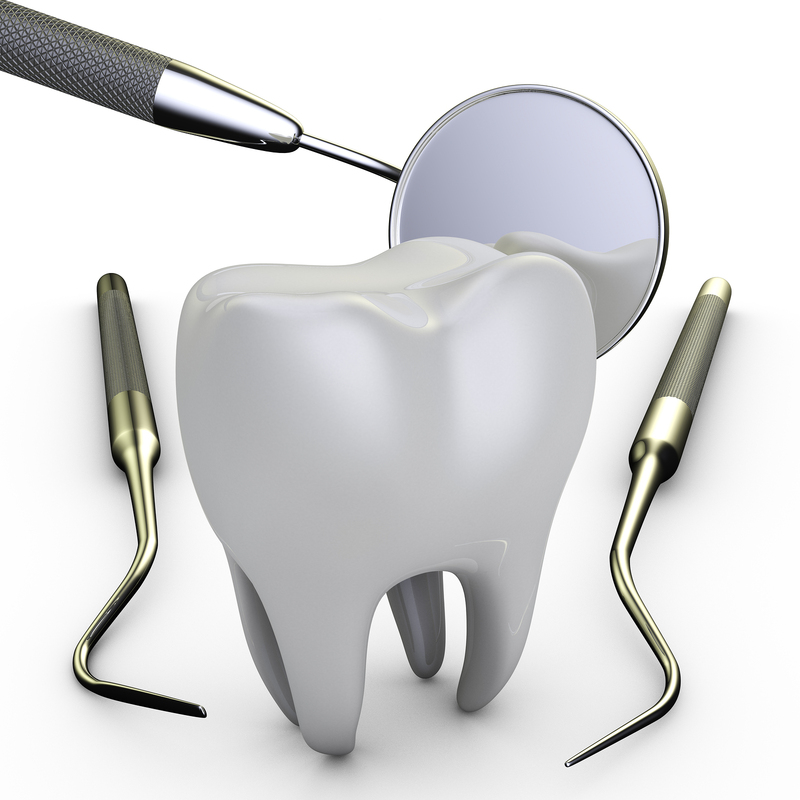 Unlike car accidents or fires that happen unexpectedly, dental health is usually predictable over time. If you take care of your teeth, they will take care of you. Because tooth issues are usually predictable, most dental insurance companies know what their claims will be and sell plans to employers that fit their needs.